NSA by Desmi - SOS Safety International Inc. 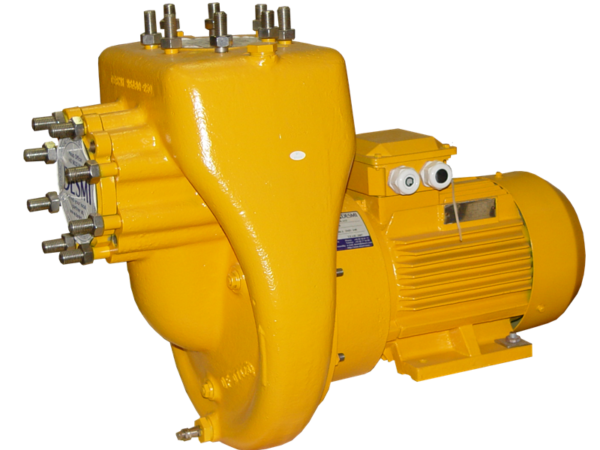 The NSA Close coupled self-priming centrifugal pump is a totally renewed design based on the original “K&R” models. However fully replaceable with former types, in dimensions as well as capacities. 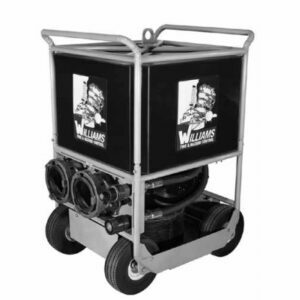 The compact pumps are simple in design, consist of few parts, and will thus reduce your costs.This of course also means easy maintenance. 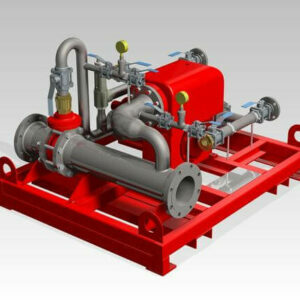 On basis of 50 years of experience in the production of self-priming pumps we produce a pump series that meets the future demands for economical and reliable pumps. Open impeller, exchangeable wear plate, standard stainless steel shaft and nonleaking mechanical shaft seal.